Contractors, consulting engineers, municipalities and other underground construction professionals demand the best technology, equipment and materials available to do the job right. Their reputations depend on it. With nearly 20 years of experience providing the world’s finest cured-in-place pipe (CIPP) precision equipment, quality materials and proven processes, HammerHead® Trenchless’ RS Technik® Systems supply everything crews need to efficiently repair underground pipes, producing the best trenchless rehabilitation systems available in the market today. 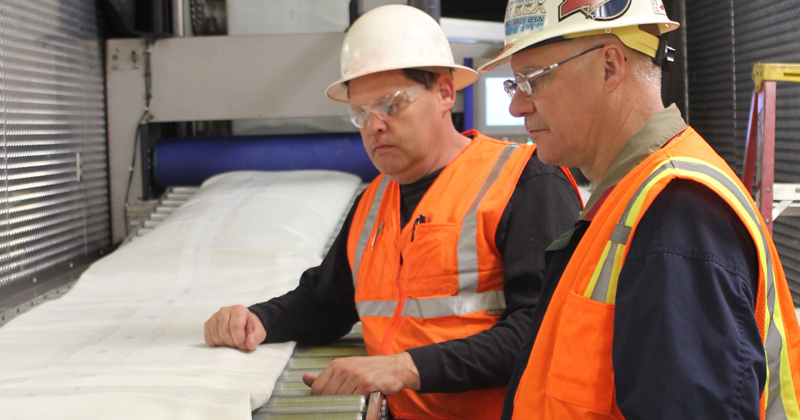 Only HammerHead’s patent-pending mobile impregnation equipment and processes make it possible for contractors and self-performing organizations to prepare and impregnate resins into CIPP liners right at the jobsite and maintain QA/QC compliance with ASTM F2994. 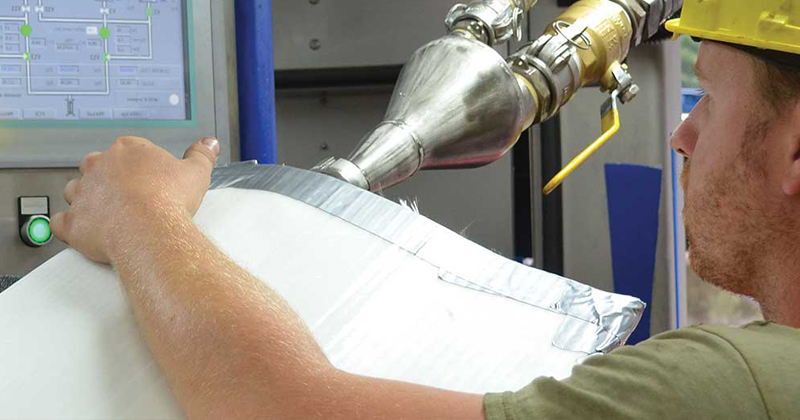 Designed with all of the required equipment securely built on-board, the mobile system includes automated pumps, ratio and mixing systems, vacuum impregnation, integrated calibration rollers, and temperature control systems. 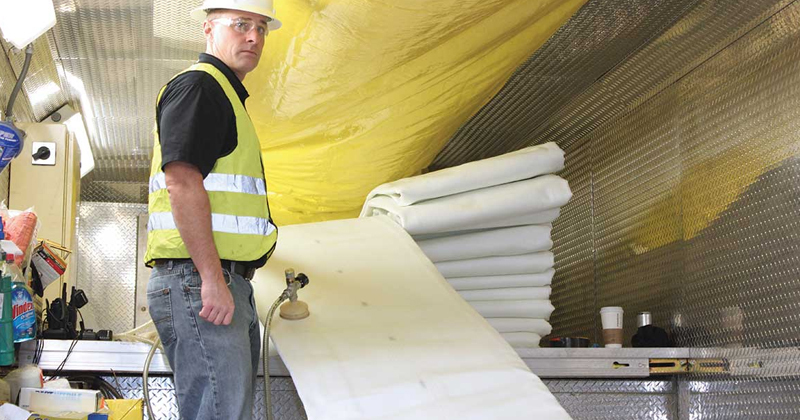 These time-tested computerized quality assurance controls combined with styrene-free resins and world-class liners allow for efficient and highly successful installations for the rehabilitation or structural renewal of water and wastewater pipe including pressure pipe (potable water and force mains), gravity pipe. Proven and comprehensive equipment systems and materials that meet the strictest material testing and certification standards, including ASTM, AWWA, and NSF/ANSI 61 certification of RS BlueLine® for potable water pipe renewal provide our customers with peace of mind for repeatable, successful CIPP applications and long-lasting results, while minimizing environmental, social and economic impact. 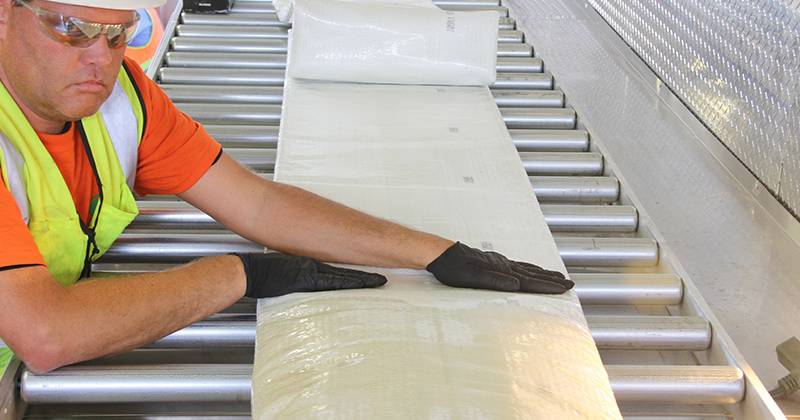 The premier industry standard for quality controls during impregnation of CIPP liners. 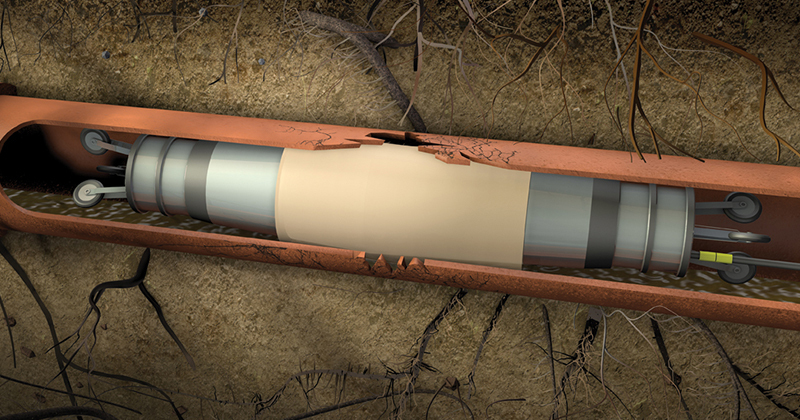 Trenchless sectional repair system for pipes 3 – 60 inches. CIPP designed for water pressure pipe systems. Gravity pipe systems for damaged sewer pipe repair. Pressure pipe systems for extreme conditions.